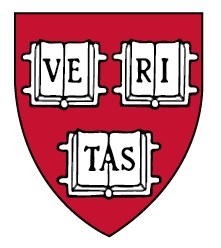 The Harvard Class of 1960 will hold a luncheon on Friday, May 3, 2019 from 11:30am - 2:00pm. Location TBD. Please contact Henry Marcy, hjmarcy@comcast.net for more information.